CHESS PHILATELY. 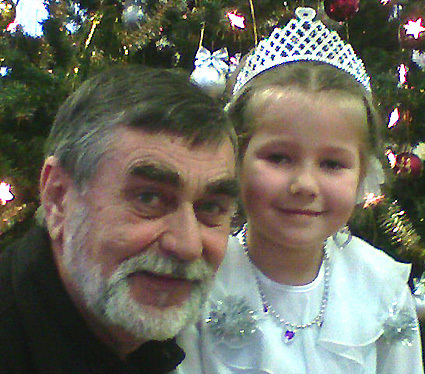 WEB Site of Vladislav AMIGOOD. RUSSIA. St-Petersburg. 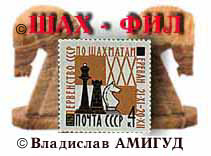 I WELCOME ALL COLLECTORS FRIENDS OF THE CHESS-PHILATELY VISITING THIS PAGE !!! In the Internet already there are some excellent WEB SITES devoted to the chess philately, whether so one more is necessary? Yes, is necessary: First, all these sites are devoted to the stamps, but the chess on postal stationeries is mentioned casually or is not mentioned at all. Secondly, in some of these sites to mail of Russia are attributed of a thing, which this post did not do, and which generally are absolutely not post issues. Who will tell about it better, than Russian collector? 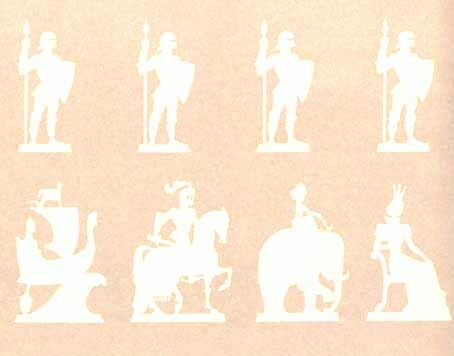 * Interested with a theme "CHESS ON POSTAL STATIONERIES"- click "the Catalogues of postal stationeries". * If the MY COLLECTION is interesting to you - click "From my collection"
* I OFFER for an EXCHANGE the items of chess philately. (Click "I search and I offer" - "offer list").